In the first part of our five part series, on how one of our members went from $0 to $130,000 in sales each year, we looked at various WordPress membership plugins used to restrict access to premium educational content. Now, in the second part of our series we’re going to take a deeper look at the WordPress eLearning Platform he used to educate his students. You might be surprised to find out just how simple the platform was. In our next post we’ll speak more specifically about individual eLearning tools, but for now we just want to speak generally about their educational platform. This particular eCourse seller quickly realized that one of his biggest competitive advantages was that he had the skills and resources to create high quality, in-depth and often interactive content that wasn’t being created elsewhere on the web. One of the reasons he could create such high quality content was because his student’s were paying a premium to access this course ($200 for each enrollment). As most eCourse sellers should, he was funneling some of this money back into the creation of more high quality content that he would then upload and deliver on his eLearning platform. At first the platform was very basic. The platform consisted primarily of a section of his site that was restricted using a WordPress membership plugin so that only paying students could access his content. The platform, as we’re about to discuss in our next blog post, will quickly become much more complex, but for now his educational platform is really quite simple. In a recent podcast we spoke about how it’s important not to over-complicate what is required from your Learning Management System (LMS). Sometimes, all that’s required is the digital equivalent of two chairs and a table. When designing your e-Learning platform it’s easy to get overwhelmed or excited about all of the unique features you could add to your online course. However, at the end of the day you need to ask yourself if those educational tools really help your students progress towards their educational goals. 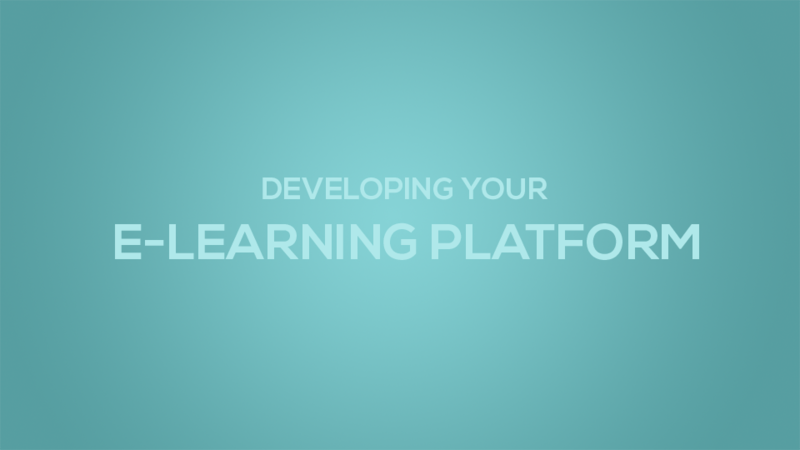 There is no point in over-complicating your e-Learning platform if it’s not necessary. This was the attitude of this particular Academy Of Mine member in their second year of selling courses online using the WordPress platform. His focus was on finding out what his student’s wanted to know and then hyper-focusing on content and strategies that would help his students achieve those goals. For example, as we’ve already mentioned, this particular member was selling new-media courses online. He found out that his students wanted templates to use to create their own projects, they wanted access to the fonts the teacher was using, they wanted step by step video tutorials that went beyond the basics and they wanted opportunities for in depth discussion and review of their own work. 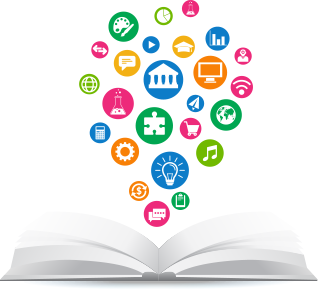 Once the teacher was better able to define his students’ goals, he could better adapt this eLearning platform to suit their needs. It’s kind of like working backwards. First figure out what your students want your platform to be able to do… and then design your platform to do those things. So this particular eCourse vendor really spent the majority of his second year focused on his students’ goals and developing content to help them reach those goals. The beginnings of his more complex e-Learning platform was in the making, but it really wasn’t totally developed until he started using and testing various e-Learning tools which is what we’re going to talk about in our next blog post in the series (seen below).